I read this article and found it very interesting, thought it might be something for you. 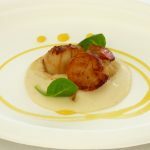 The article is called 10 Best Galician Cuisine You Must Try and is located at http://trip-n-travel.com/listicle/19082/. 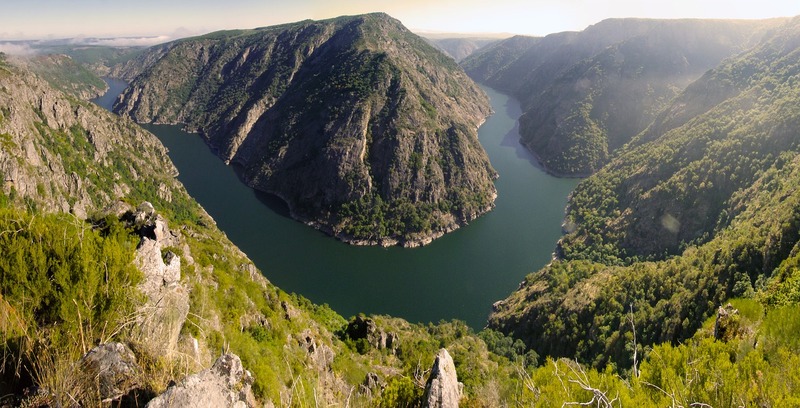 The importance of gastronomic tradition in Spain, Galicia specifically, cannot be overemphasized. 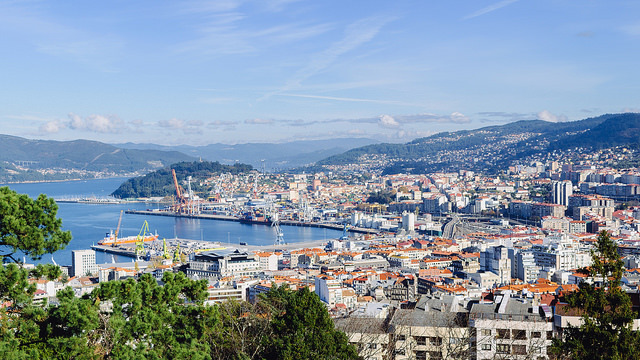 Galician food is one of the most appreciated and delicious in Spain, known for its fantastic culinary offerings. 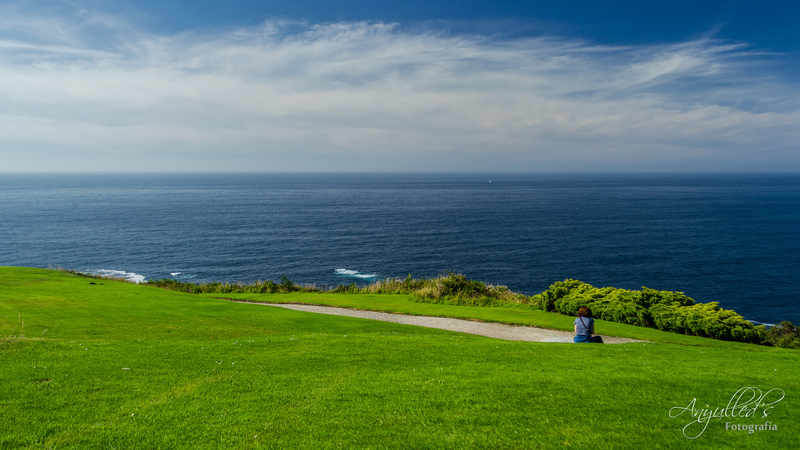 The Galicians can eat almost anything that comes from the sea and shellfish are their undisputed favorites, thanks to the region’s long shoreline and its traditional fishing culture. 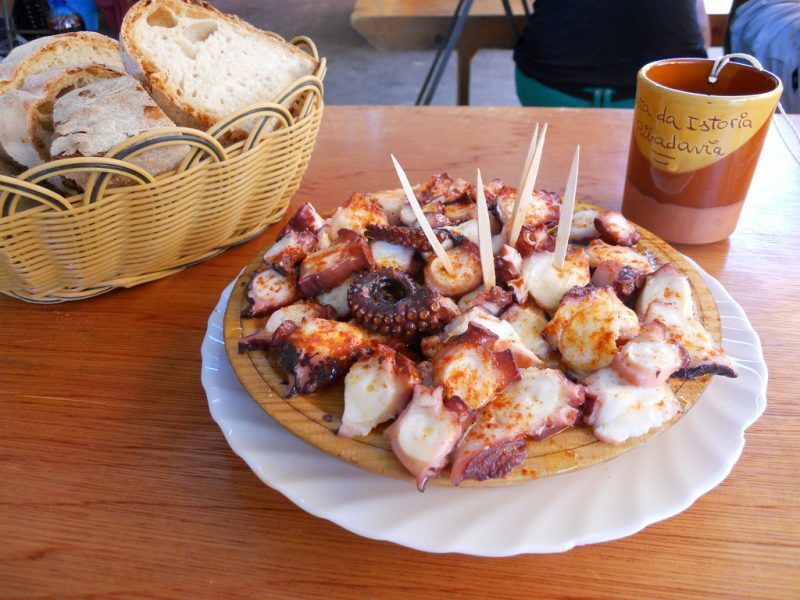 Polbo á feira, or pulpo estilo feira is a traditional Spanish delicacy and one of the province’s favorites because Galicians are mad for octopus. 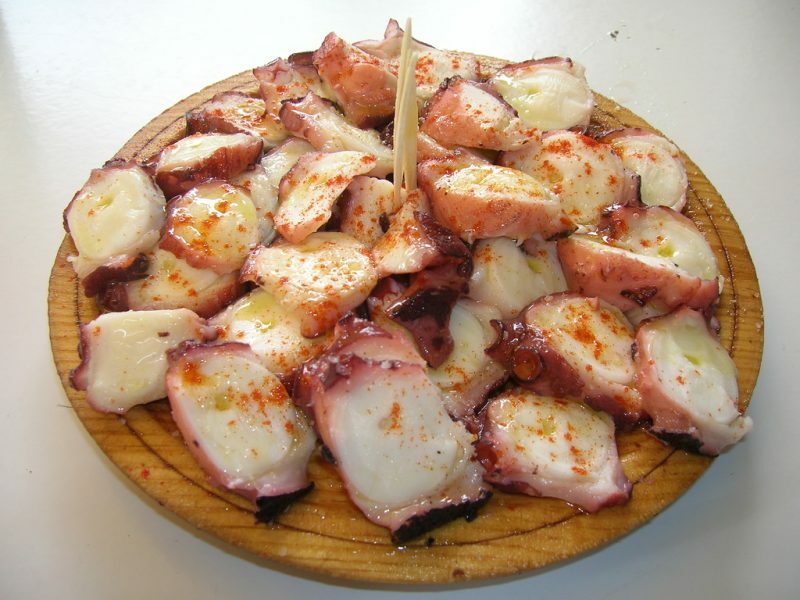 This is considered as the ambassador of Galician cuisine, and for the Galicians, eating octopus has become a popular ritual. The tendrils are well savored by the children. These fan-shaped sea scallops (known as the pilgrim’s shell) are abundant on the shores of Galicia. It is prepared with onions parsley and breadcrumbs and is served in its own shell. 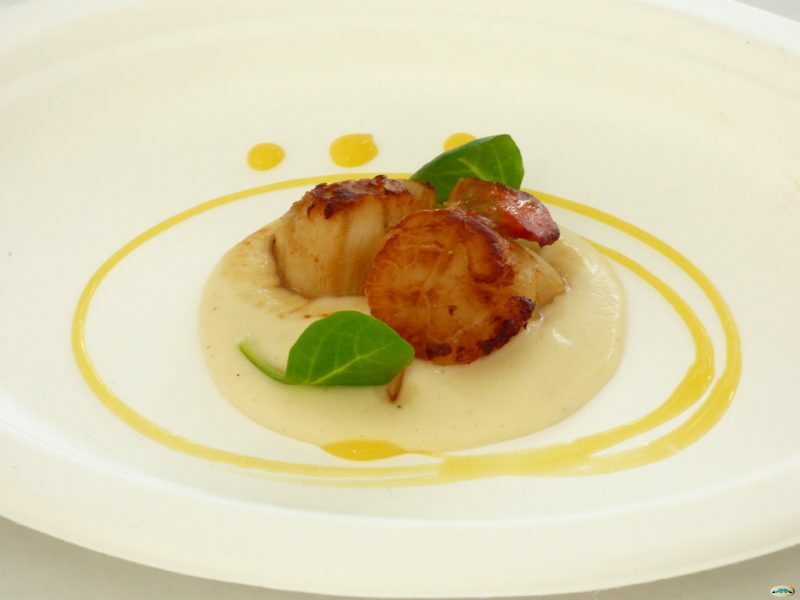 Harvested off the coast of Galicia, this incredible dish is not just the symbol of Santiago de Compostela but also a famed delicacy of the region. These delicious Spanish pies – empanadas – can be stuffed with an array of seasonal fillings whatever you like, be it meat, fish or vegetables. The seasoned ingredients are finely chopped and mixed with onions and spices, and then finally baked to make one big pie. One of the most celebrated delicacies of the Galician cuisine, pork with turnip tops are typical of the region of northern Spain, which refers to the front leg of the pig cooked with turnip leaves and served hot with sausages and potatoes. This is definitely one of the most representative dishes of the Galician cuisine and can be found at the best restaurants in the region. Caldo Gallego, or simply called caldo, is a traditional white bean soup made of cabbage, beans, and potatoes accompanied with sausage and pork. This hot soup is the Galician version of the Spanish cocido or stew and is generally flavored with cured pork shoulder or salted pork. This Galician broth is so heavy you could even use it as a first course. 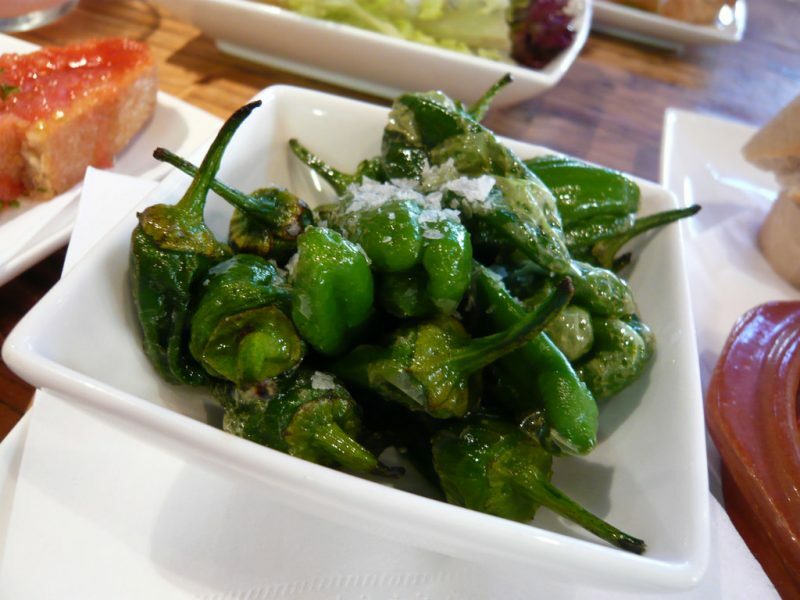 Padrón peppers are a specialty of the municipality of Padrón in the A Coruña province of Galicia and considered a region’s delicacy by the locals and the visitors alike. Considering only about one in ten of these Padrón peppers are wildly hot, it’s pretty much impossible to tell the difference until you put one of them in your mouth. Typical of the provinces of Ourense and Lugo and popular in the Spanish cuisine, the androlla is kind of a cured, dry sausage made from pork, similar to the botillo sausages of Castile and Leon. The skin of the pork is perfectly roasted and finely chopped into small, even pieces, and they all are beautifully marinated with pepper, garlic, and salt. 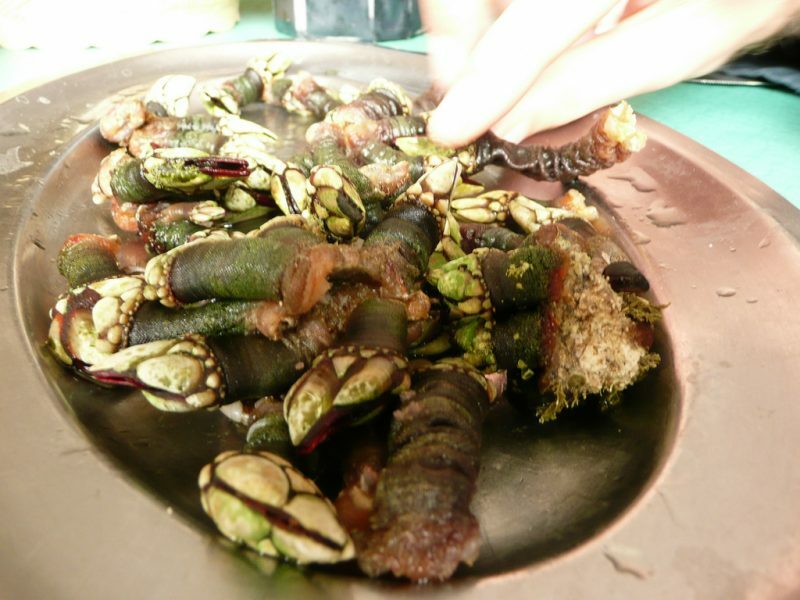 One of the local delicacies is the percebes which refers to goose barnacles famed as the treasure of the Galician sea. 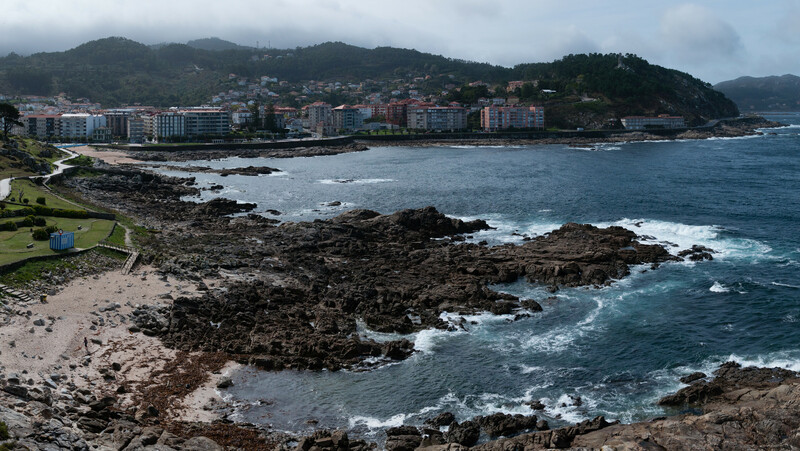 There are only a few regions where the barnacles can be cultivated, one of which is the region of Rias Altas in Galicia, making it one of the most celebrated of the Spanish cuisine, especially in Galicia. 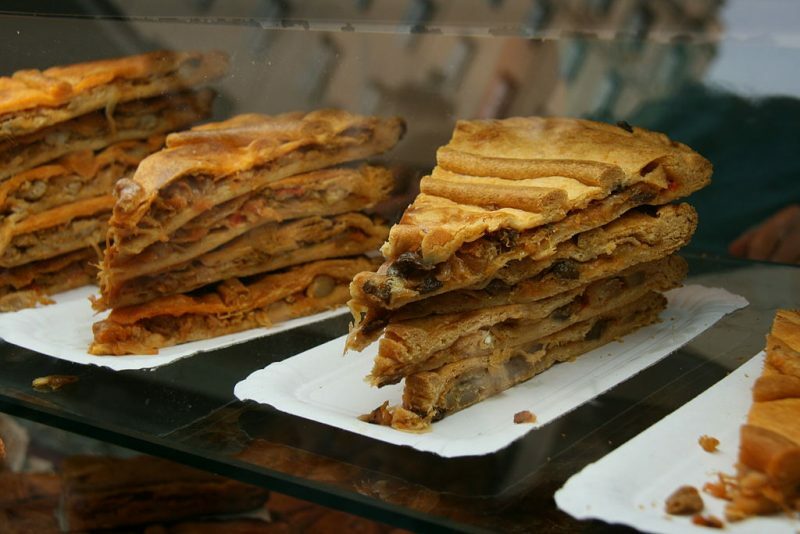 This one is a special Spanish dessert which literally means cake of St. James, the patron saint of Spain. This delicious almond cake is nothing but ground almonds, powdered sugar and eggs baked together to create a subtle yet delightful dessert. 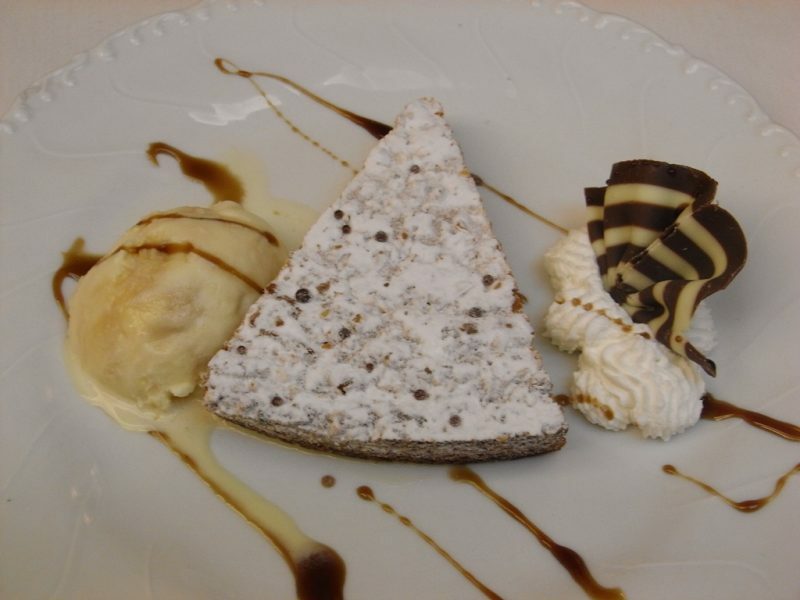 The origin of this popular dessert is not certain but is believed to have brought back to Galicia by a pilgrim or a visitor. A sweet treat typical of the Spain made by cooking flour with milk and sugar until the mixture thickens to firm dough which is then cut into rectangular pieces, fried and served with sugar and ground cinnamon. Simple to prepare and requires a handful of ingredients for processing, this simple and succulent dessert is perfect to impress your guests.